Start Range OFFSHORE DEDICATED SERVER PLANS Which Suits Your Start Up Services. Medium Range OFFSHORE DEDICATED SERVER PLANS Which Suits Your Middle Standard Services. PROFESSIONAL OFFSHORE DEDICATED SERVER PLANS Which Suits Your Proffesional Work. Buy The Best Storage Server | The Storage That Your Setup Needs.It Is Suit Able For Your Company To Have Bigger Stoorage. Buy The Best Dual | Triple And 4x Dedicated CPU Servers.The Core Range Dedicated Servers Starting From 12 Cores To 40 Cores. Start Your Own IPTV Streaming Services! 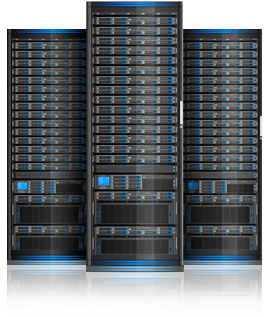 Chose The ServerClub.Net Dedicated Servers To Start Your Own Business! The Best Dedicated Servers With Unlimited Bandwidth And Upto 10GBPS Port Speeds.Providing The Best Services With Superb Support Level. Every Thing Is Ready To Go.Quick Setups Of New Dedicated Servers. The Speedy Remote Server Managment Portal.You Will Have Full Root Acess of Your Server.Reboot, Shut Down, Re Installation, And Rescue Mode In 1 Click. The Best Dedicated Servers For Your WebSites,IPTV Servers,Media Streaming And Banking Sites. Our Dedicated Servers Can Bear A High Load Ends.The Best Support level With Unlimited Bandwidth. 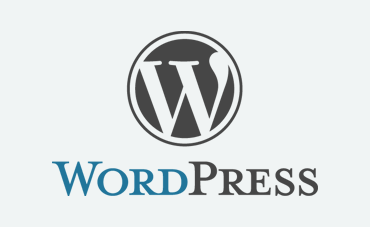 Host Any Kind Of Websites With Cpanel Or Plesk Panel.One Click Installer Or SiteBuilder Is Ready To Deploy.Now A Days WordPress Is Awsome. We Providing The Bare Metal Offshore Dedicated Servers In Cheap Prices.Starting From 40 Euro Per Month And Chose The Best Servers which Suits You. A Servers With Dedicated Port Speed Of Internet And Online For 24 Hours Every Day For Unlimited Time Period. Yes Your Can Use Our Dedicated Servers With Xtream Codes Iptv Panel.Use Our Servers For Fast Zapping And Speed Opening Of Your Iptv Chanels. Which Dedicated Should I Use? What Is Dedicated Port Speed? We Are Using ServerClub.net From Last 6 Years.They Are Providing The Best Services.They Have Bare Metal Servers With Best Streaming Speed. We Have 13 Servers With 2.5GBPs Port Speed And 1 GBPS Up And Down And Our Iptv Clients Are Very Happy With Us.We Are Uk Based IPTV Providers. Thanks You Very Much Excellent Services. We Are Using ServerClub.net Last 3 Years.They Are Providing The Best Services. We Have 8 Servers With 2.5GBPs Port Speed And 1 GBPS Up And Down And Our Iptv Clients Are Very Happy With Us.We Are Uk Based IPTV Providers. Our Dedibox® servers are certified VMWare Ready®. VMWare is available for automatic installation with support of up to 1TB of memory and 32 virtual processors. 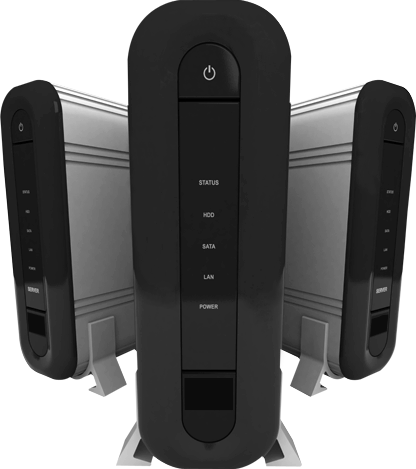 Almost all our Dedibox® come with a hardware KVM over IP and remote virtual media as standard. So even if your server can not be reached over the network, you have always access to the screen, keyboard and mouse of the server. Each server can use failover IP addresses (the amount is depending on the range of the server). These IP addresses can be rerouted to another Dedibox® server in your account in seconds. Storage is customizable at no extra cost from the Dedibox MD®. For the same price, choose between SATA, SAS or SSD. We offer a large choice of operating systems for your server. Linux, BSD or Microsoft Windows®, as well as virtualization systems: CoreOS, VMWare ESXi and Proxmox. Dedibox® dedicated servers, are equipped with ECC memory with error correction. This significantly improves the reliability of your servers.